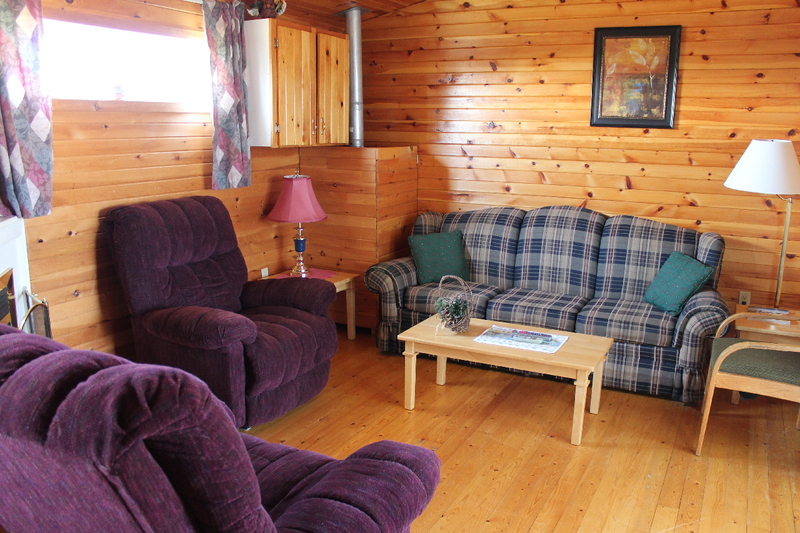 Relax on the covered deck and enjoy the tranquil view of spacious lawns and the working Malpeque Harbour. in front of the propane fireplace. Kitchen, living room and fireplace are combined in one large area. * Bedroom #1 has one queen bed. * Bedroom #2 has one bunk bed with double below and single above. * Bedroom #3 has one queen bed with ensuite 4 pc bath with jet-tub. * Two 4 pce bathroom, one with jet tub.